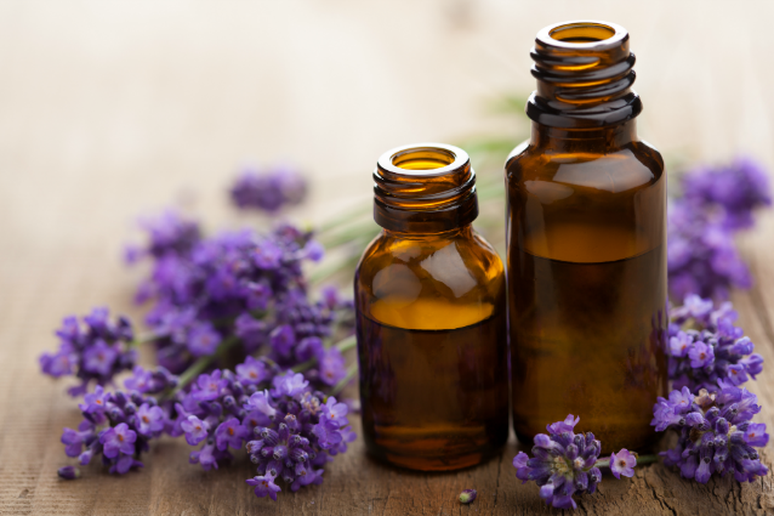 The soothing scent of lavender may have the ability to ease you into a deeper sleep. Some studies have shown that the aroma can induce a relaxed state by decreasing your heart rate and blood pressure and many experts agree that it can be used as part of healthy before-bed routine. 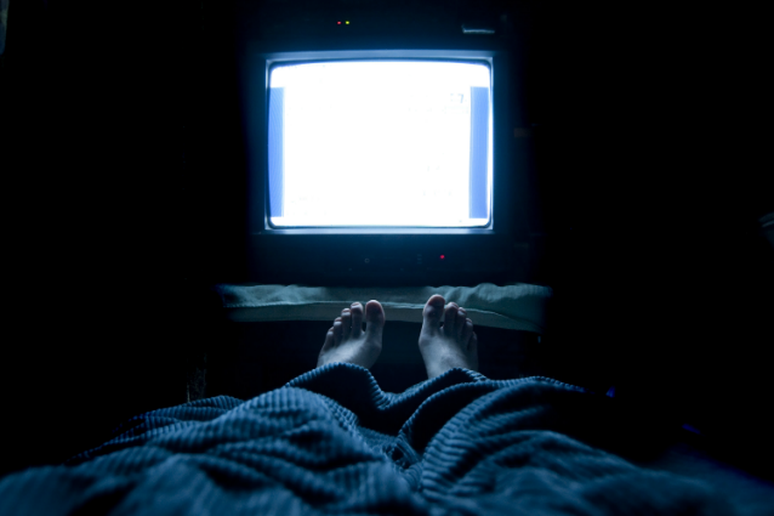 “Give yourself permission to end the day with a relaxing bedtime ritual,” says Scott. 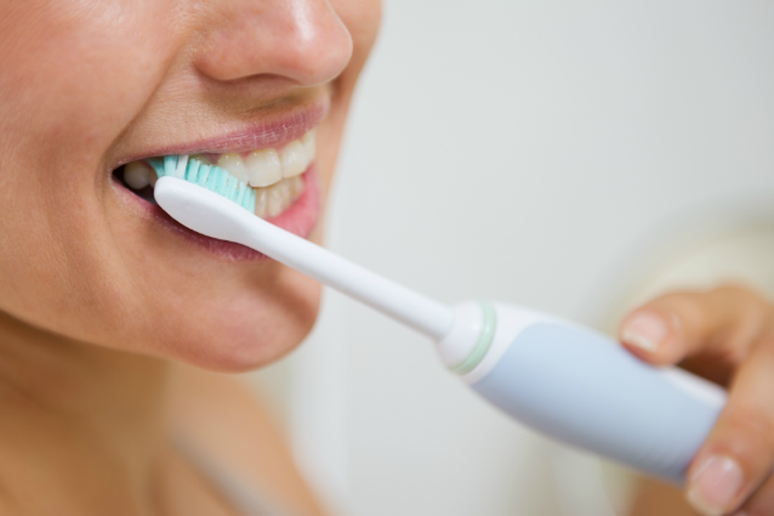 This can include anything from brushing your teeth and laying out your clothes for the next day to writing in a journal. According to the East Alabama Sleep Disorders Center, following a relaxing routine at the same time every night will help let your mind know it’s almost time to rest. Setting a specific time for bed every night is important, too. Like with most things in life, consistency is key. Flappy Bird and Tumblr should not be a part of your before bed ritual. Rebecca Q. Scott, PhD, a sleep specialist at the New York Sleep Institute and an Assistant Research Professor in the NYU School of Medicine recommends turning down your lights and avoiding electronics (especially from handheld devices and computers) an hour or so before bedtime to ensure that you’ll fall asleep with ease and rest soundly through the night. Prepping for bed is all about getting less stressed. A massage will help melt away any tension you’re holding onto and according to wellness coach Elizabeth Scott, M.S., will help sleep come more easily by reminding your whole body that it’s almost time to hit the hay. “Skip the adult beverages before bed,” says says Chris Freytag, Chairman of the Board of Directors for the American Council on Exercise and a personal trainer and weight management coach. “Too much alcohol will affect sleep,” adds Scott. 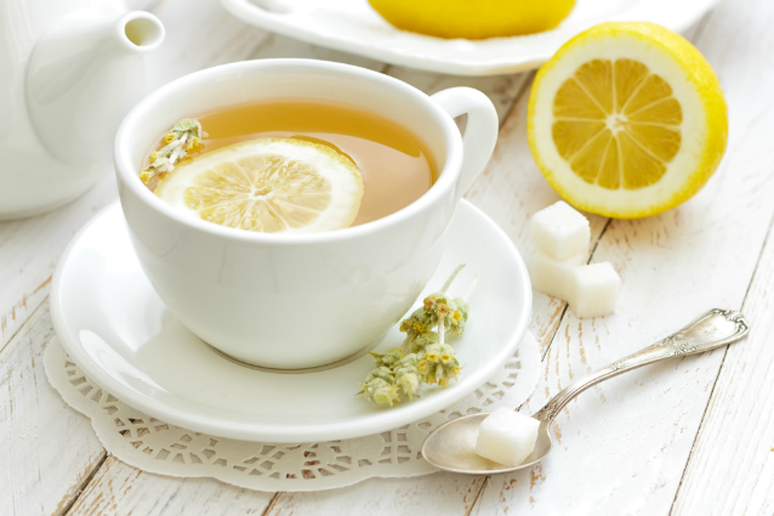 Instead, opt for a more soothing nightcap like non-caffeinated tea or hot water with lemon. As a side note: Scott recommends avoiding caffeine at least 6-10 hours before bed (depending on how severely it affects you) and Freytag suggests cutting out caffeine after 5 p.m.
Before bed your mind needs time to wind down. 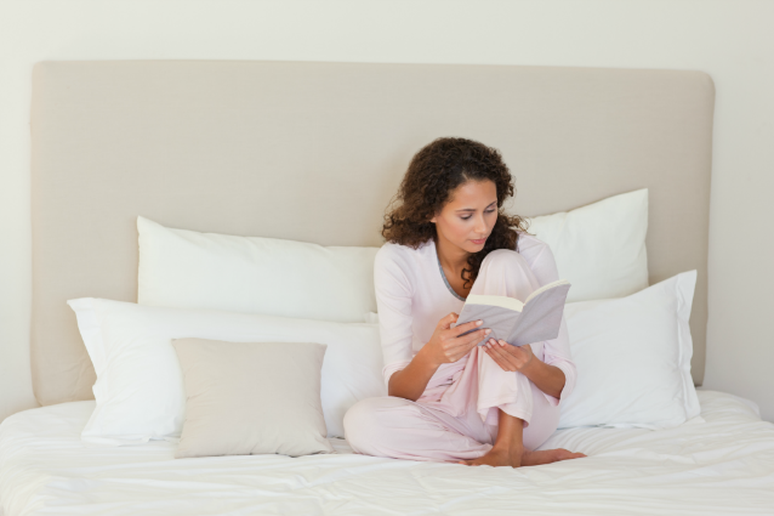 The National Sleep Foundation recommends engaging in a calming activity like reading or writing in the last hour or so before bed in order to help slowly shift your mind into sleep mode. Yoga has the ability to reduce your stress levels, which means practicing a few relaxing poses before bed may be just what you need to help ease your mind and body into a restful night’s sleep.